How Was Your Recent Experience With JN Electrical Temperature Control, Inc.? 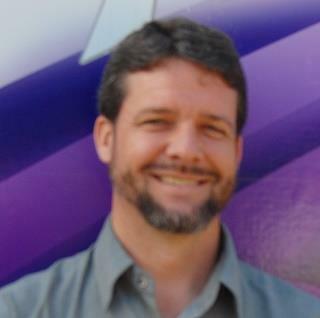 Derrick is a wonderful tech, very polite, nice and helpful. It's always a pleasure to see him. We have a complicated system and Andrew sticks with it until the problem is solved! Explained thoroughly problem and potential remedies made repairs and all appears to be working properly. Great and quick service on a Saturday. I just had my heat pump serviced by Andrew at JN Electrical Temperature Controls. Everthing about my experience with JN was top notch. 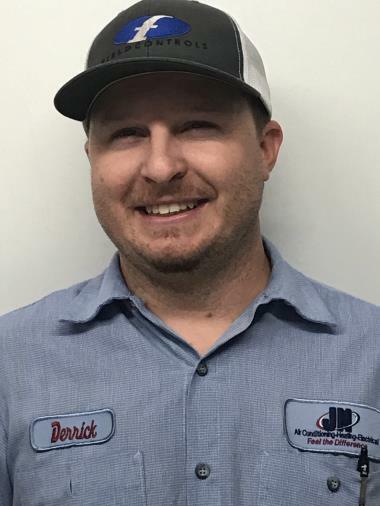 Andrew was extremely professional, knowledgeable, and exhibited extraordinary customer service. My interactions with Joy and Justin were also noteworthy. I would not hesitate to use JN again and to recommend them to anyone who needed HVAC services. JN is always looking out for my best interest. We were very pleased with the service provided by Jason of JN Comfort when are gas boiler was leaking Carbon Monoxide. This was a dangerous situation as our CM dector readings were high and the alarms were going off. 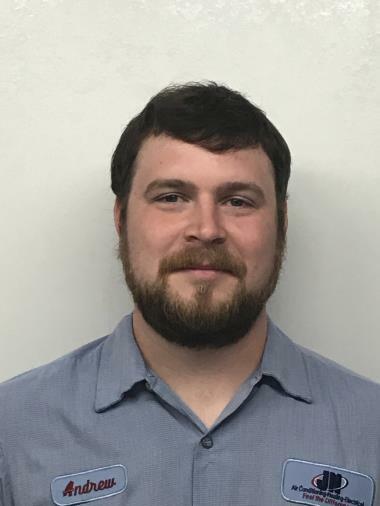 Jason was able stablize the system and stop the CM leak. Jason was very through and professional. Jason went above and beyond to help us and completed the job in the dark and cold. Will definitely recommend him to friends. I appreciate him stopping by so late. He was helpful in so many ways. Same day service and worked late to get us back up and running. Quickly diagnosed difficult situation and made necessary repairs. Thanks so much for sharing your pleasant experience. It is our pleasure to be of service to you and make your home comfortable. The guys were awesome.. they did a great job on everything.. loved how fast they were.. The gentleman that installed our furnace for us was so polite and professional and did an awesome job! Great service and very fair. Great company and would highly recommend. Highly recommend. Came out very quickly and did a great job. Nice to have a company you can always rely on for excellent service. On this hot day, the heat pump quit working, and I just had to have air conditioning for more than just comfort reasons. I didn't know the heat pump quit until late in the evening. How could I get the system fixed at that time of day?!? JN did it quickly, efficiently, and in a very friendly manner. "Atta boy!" Professional service. Very courteous and skilled. The AC is working wonderful now! 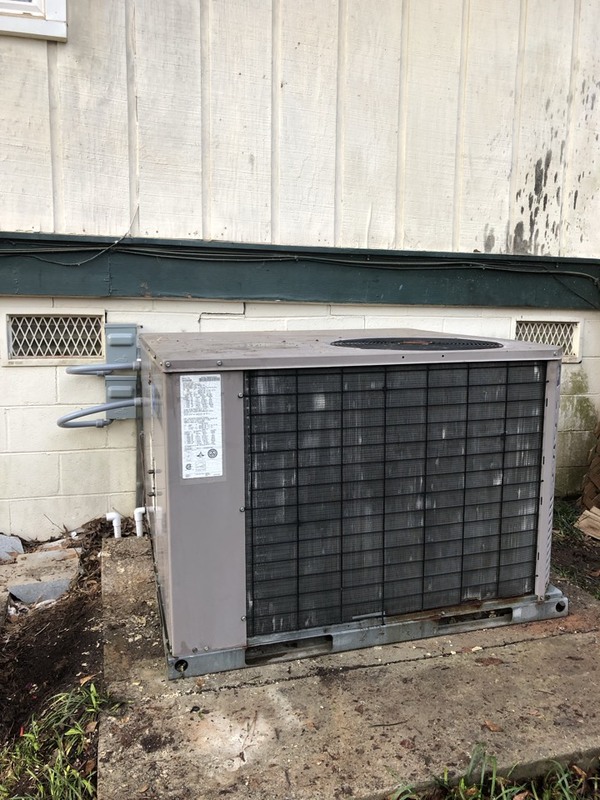 We recently had to replace our entire HVAC unit and we choose JN out of several companies due to their honestly and attention to detail. Where others wanted to just put a "band-aid" on it, JN looked much deeper at the problem and informed us of what was truly going on. 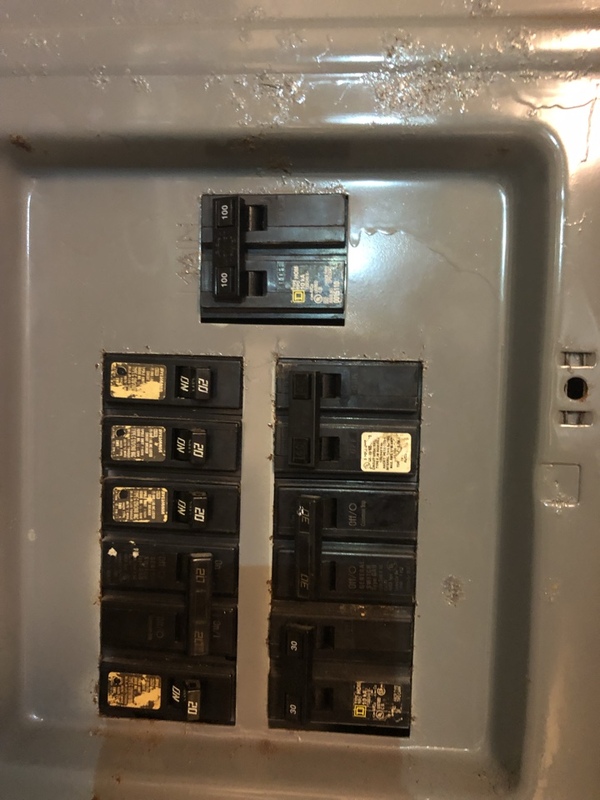 If we'd listened to the others, we'd have had to pay several thousand dollars for an easy fix that's temporary, plus in the near future need the entire unit anyway. Thank you, JN, for taking the time to do it right! You did an excellent job! Heat Pump not cooling. 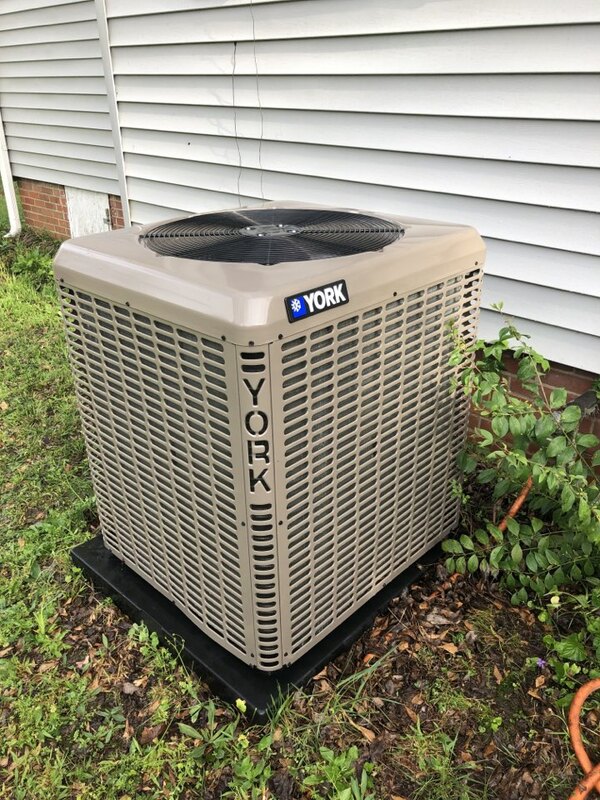 Corrected controls on York AC system for excellent cool mode operation. 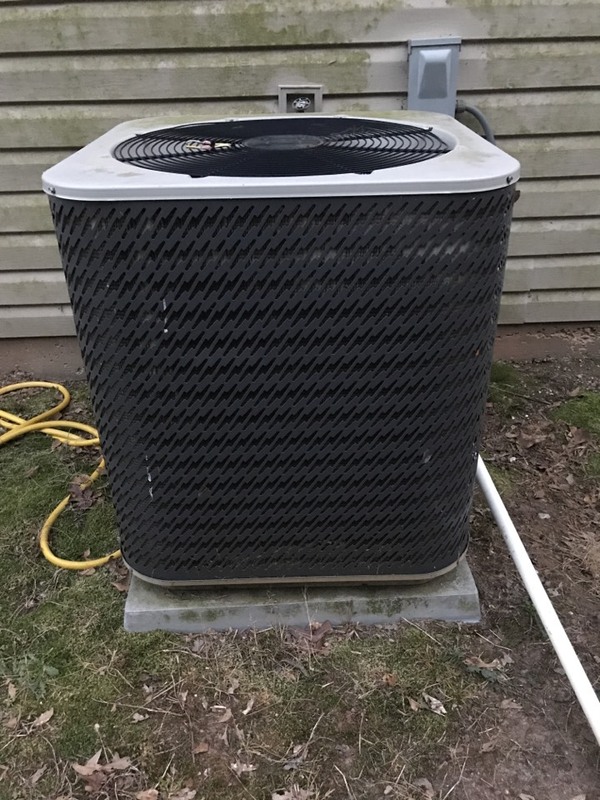 Performed annual maintenance on a Lennox heat pump system. 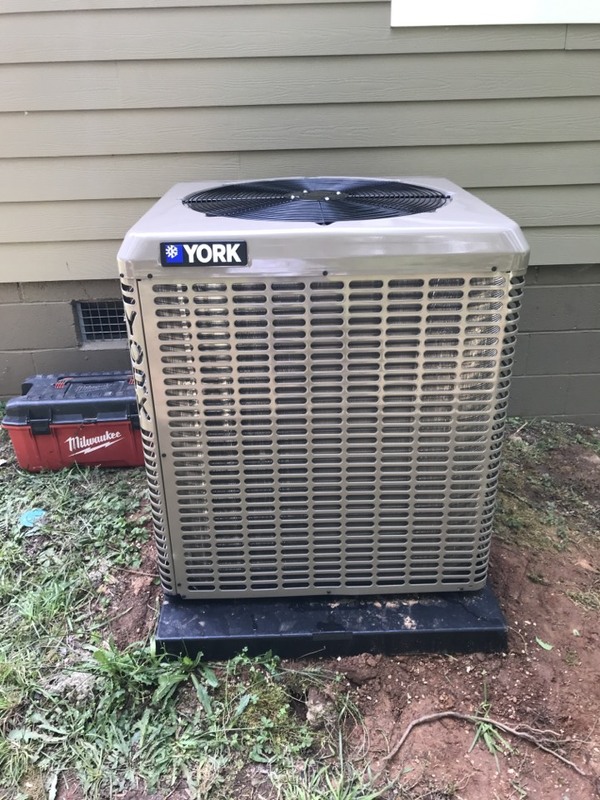 Repair a no heat problem by replacing a metering valve on a York heat pump system. Completed precision tune up on Mitsubishi ductless and Frigidaire heat pump systems. Installation of High efficiency & energy saving hybrid York heat pump system including dust control package for safe, healthy clean air. 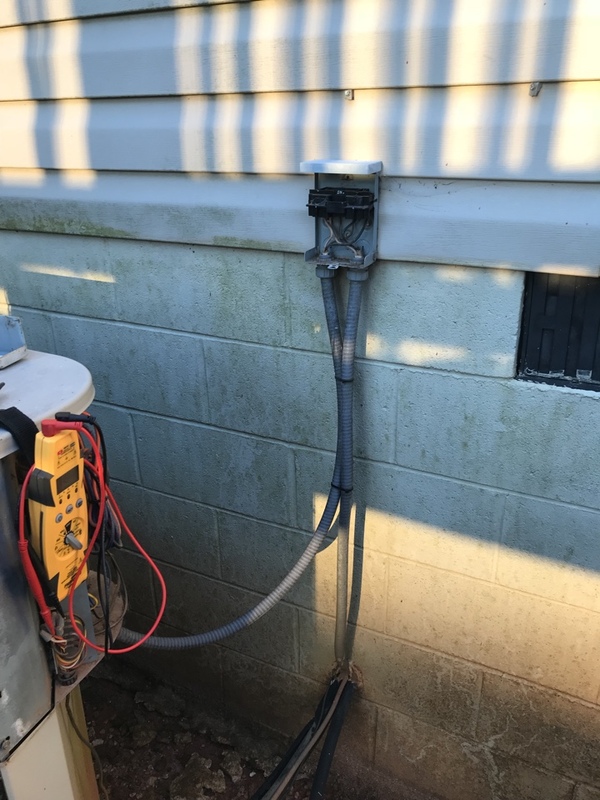 Found unsafe combustion chamber on a Trane furnace and performed install of new York packaged gas unit to restore safe operation of heating system. 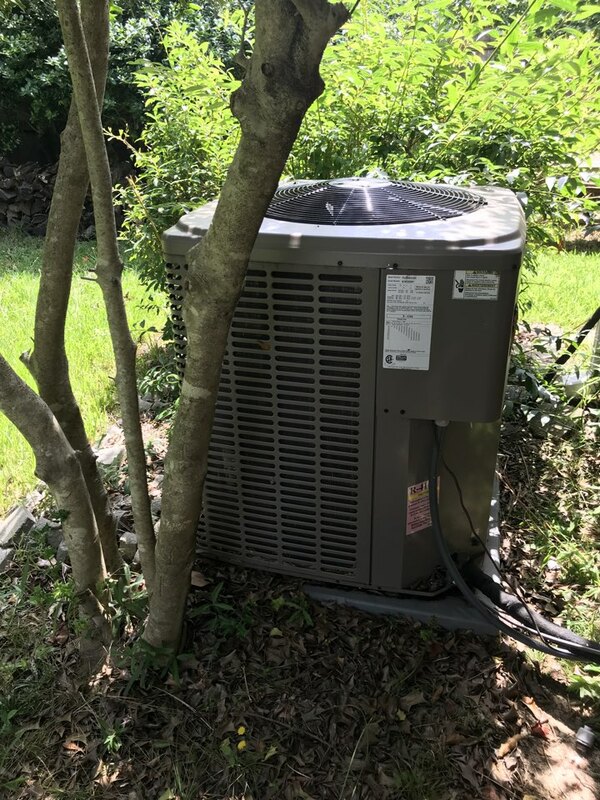 Leak repair, airflow calibration, and recharge Bryant heat pump system. Install nest thermostat and confirm operation of system.